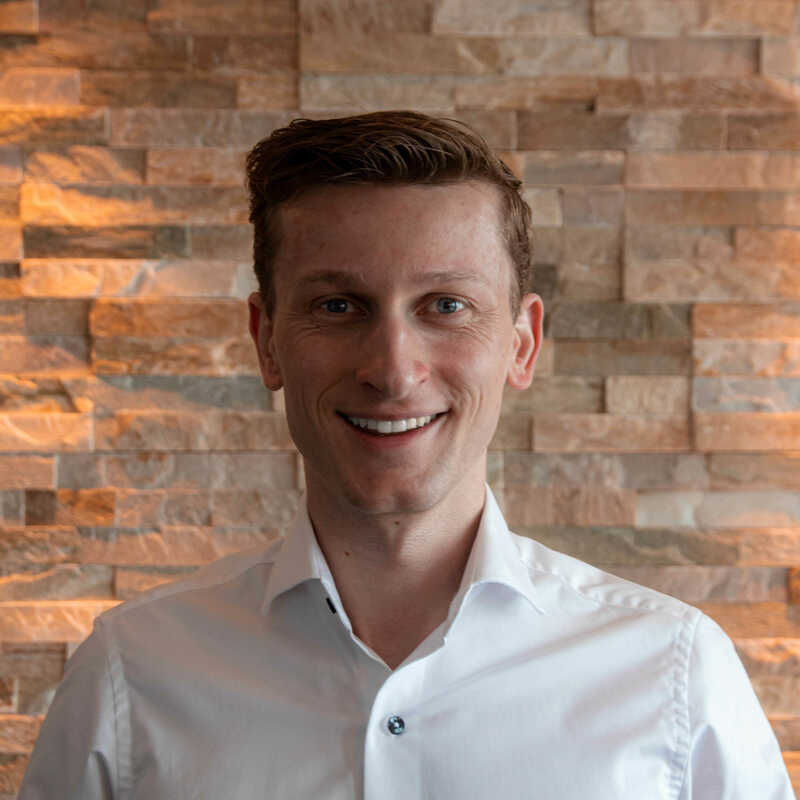 It is my ambition to play a connecting role in initiatives that further shape the future of cities and society in relation to the technological challenges they face. I am an entrepreneurial, strategically and future-oriented person with an international focus. Strong in critically analysing challenges and advising on potential solutions. Providing consultancy and project management services for initiatives that further shape the future of cities and society in the relation to the technological challenges face. Operating on the crossroads between urban innovation, society, technology, economy and the environment. Currently focused on initiatives related to the mobility domain, such as Mobility-as-a-Service. Analysing the IT-landscape and providing strategic recommendations to position RMC as a Mobility-as-a-Service provider. Coordinating multiple IT-related projects to enable the transition to a fleet of electric vehicles and to develop the charging infrastructure. Collaborating with multiple software suppliers to optimise the software installations. Analysing the business opportunities of expanding the existing Internet of Things platform Sentilo to new markets. More info: http://www.thingtia.cloud. Developing the website and presentations for the management team. Providing support to the users of the platform by answering questions and problem solving. Communicating between end-users and developers through Github, blogs, forums, and social media. Contributing to the technological development of e107. Offering of webhosting services, advising on and supporting the development of websites and the application of modern website technologies. Focus on aligning Business and IT strategy through trend analysis, case studies, a curricular internship and numerous contact opportunities with the business world such as company and congress visits. 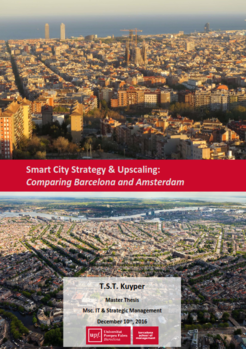 Master thesis on the differences between Barcelona and Amsterdam in their approach to Smart Cities and its effect on the ability to upscale smart city pilot projects. Specialisation in International Management and Strategy. Extensive attention paid to quantitative and quality research methods. Master thesis on the effect of R&D collaboration with suppliers on product innovation in the manufacturing industry.